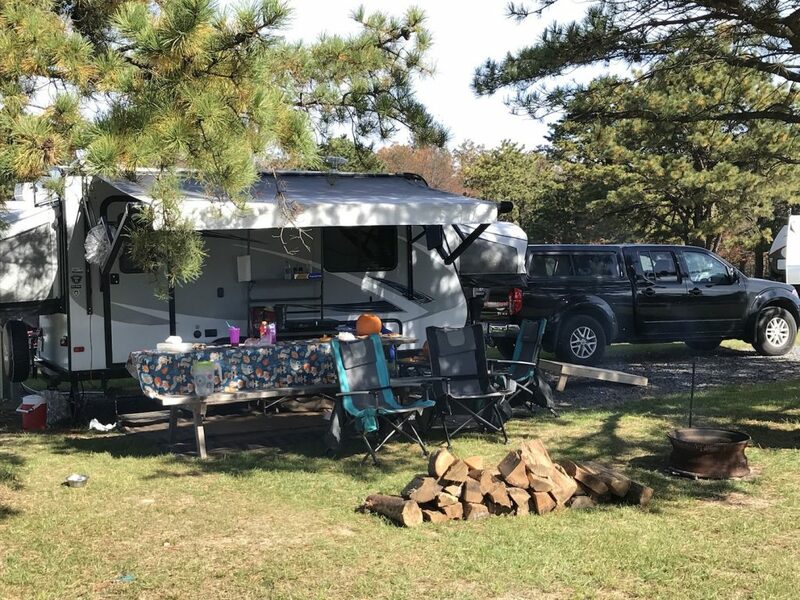 Come stay with us as family on one of our spacious seasonal RV sites. 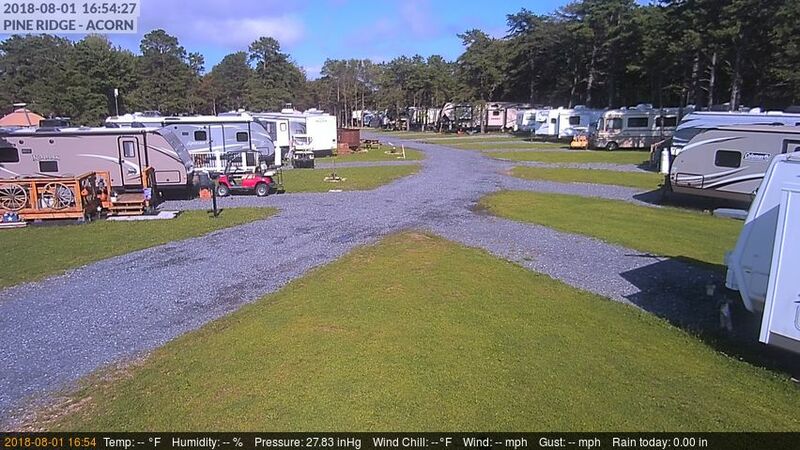 Pine Ridge Campground primary focus is to become a 100% seasonal RV site campground. 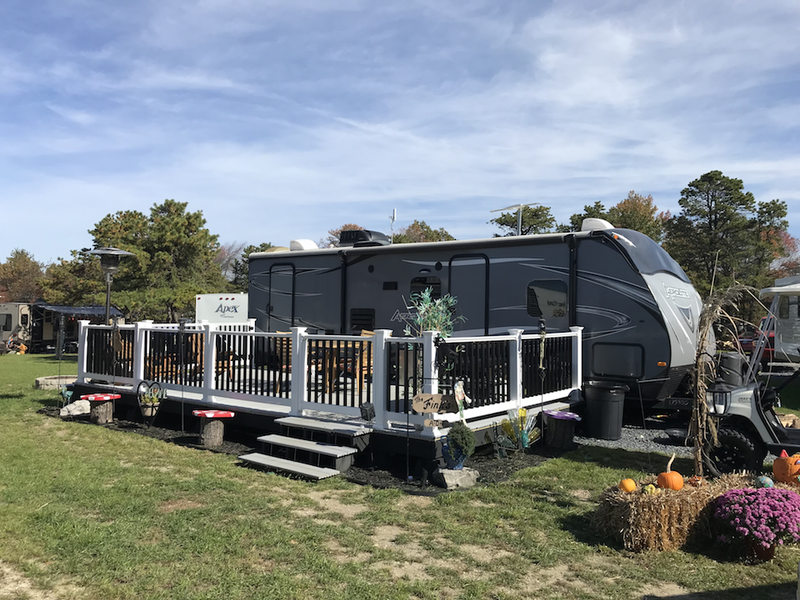 While we may have avaliability for weekend camping for RV’s, we focus to bring fun and entertainment to seasonal camping. 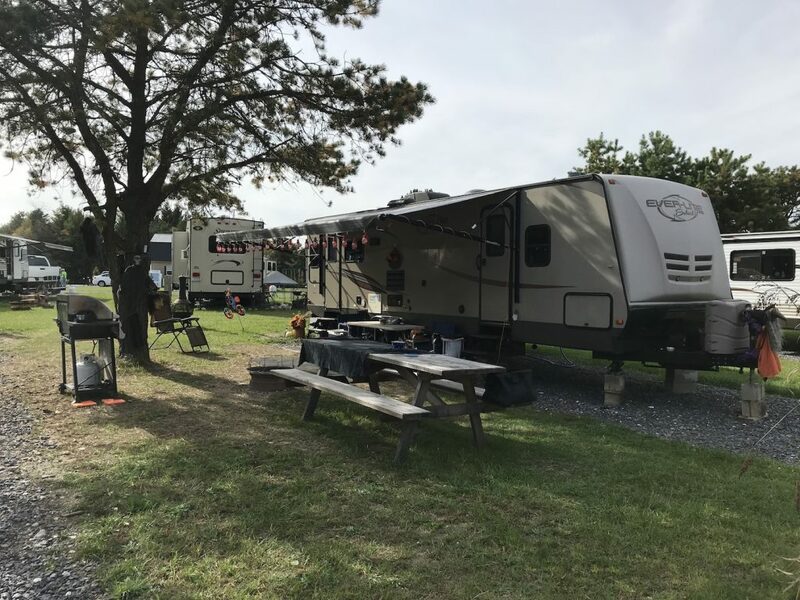 All of our RV sites feature 50/30/20A hookups, a start of the art filtrated water supply, and honey pumping sewage service & dump station for your convenience. All sites also have a 10’x50′ stone pad site provided, along with a picnic table & fire pit. 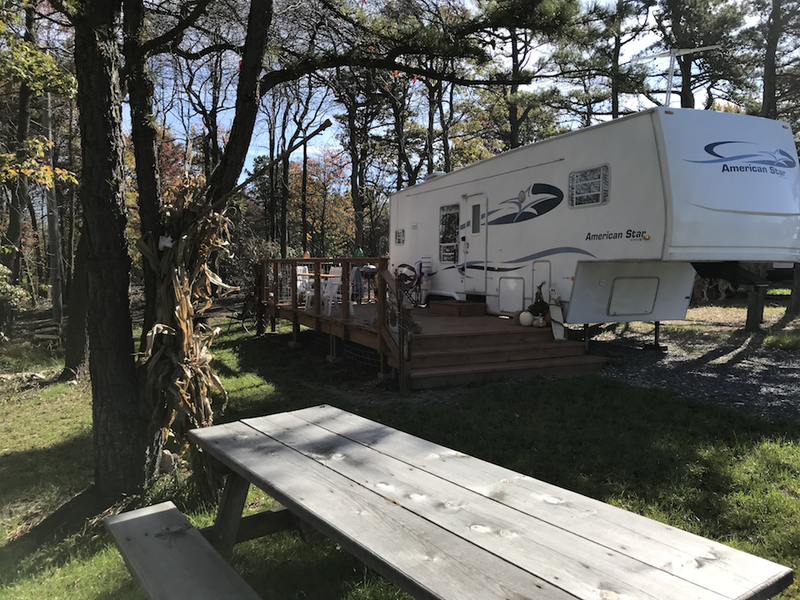 Join Our Campground Seasonal Site Waiting List! 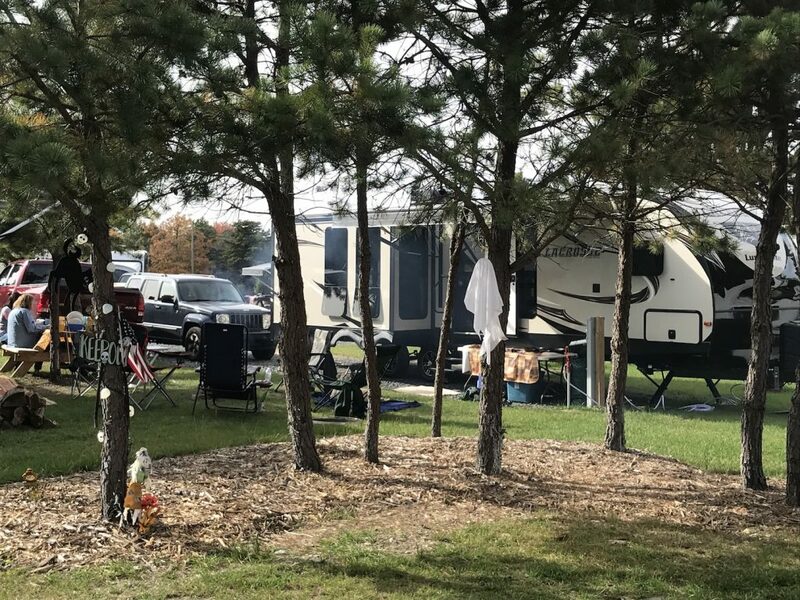 Our regular seasonal RV sites contain open areas with little to no shade from tree coverage, but with a spacious 2,000 sq/ft or less RV lot. 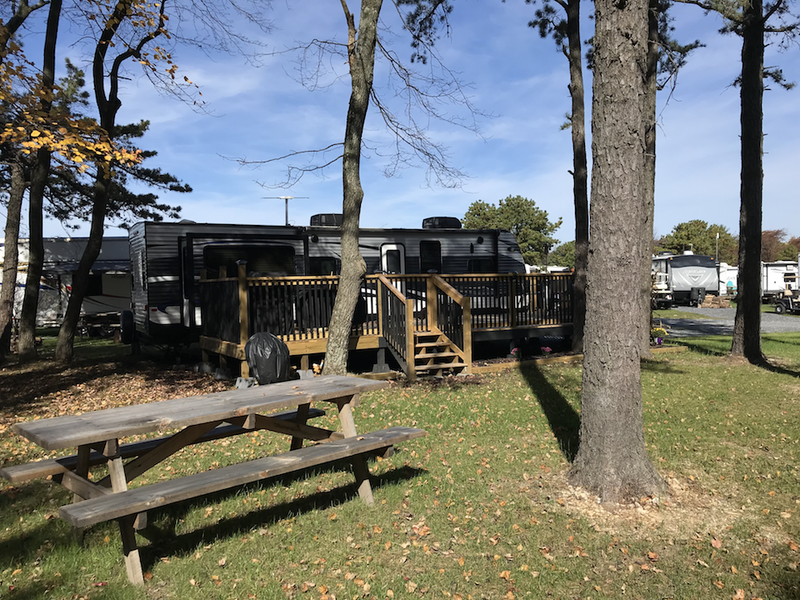 Our wooded seasonal RV sites contain lots of tree coverage, more privacy for camping, and a spacious 2,000-4,800 sq/ft RV lot! Come stay with us for a weekend, a week, or just 1 night. Our monthly sites are perfect if working in the area, snowbirds for the summer, or just visiting the area for a few weeks! *We offer a discount per month if 3+ months are paid in full. Daily RV sites include electric, water & use of our dump station. A 2-night minimum is required if your stay includes a Friday or Saturday. *$40 for non holiday rates, holidays $50 with 3 day minimum.